Deep penetrating hydrators and botanicals restore moisture, softness & shine. Sulfate free that preserves color. See more of the product description below. 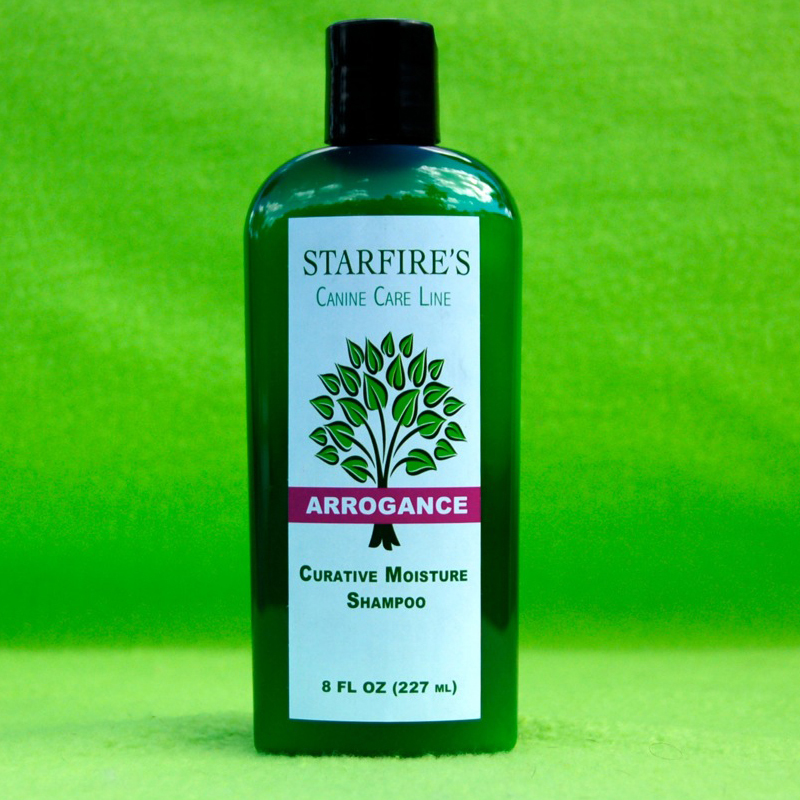 Arrogance comes in 8oz or 32oz bottles. 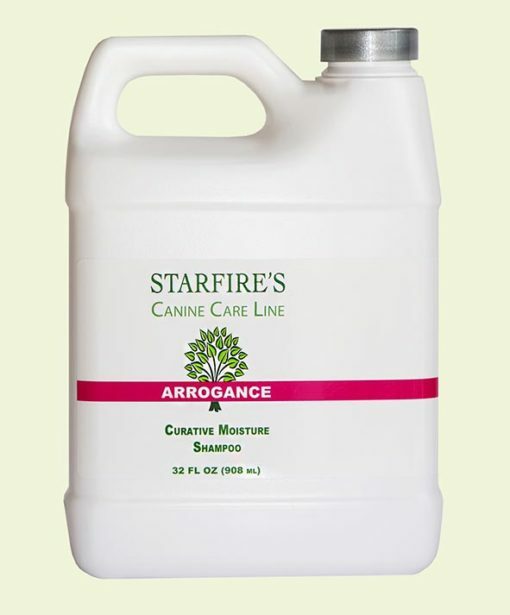 Curative Moisture Shampoo. Deep penetrating hydrators and botanicals restore moisture, softness & shine. 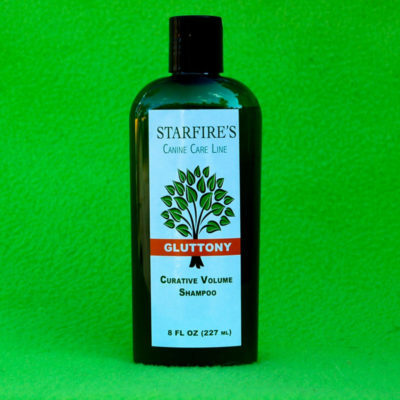 Sulfate free that preserves color. Arrogance, instead of stripping away natural oils, like strong action shampoos. 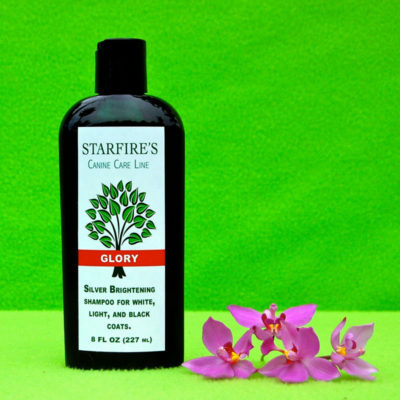 Instead, this gentle cleansing elixir actually preserves natural oils and repairs damage. It restores moisture and smooths roughed-up cuticles to keep hydration sealed in. Straw-like coats become soft and as smooth as silk.